For thousands of years humans have been gathering knowledge and doing their best to contain it. 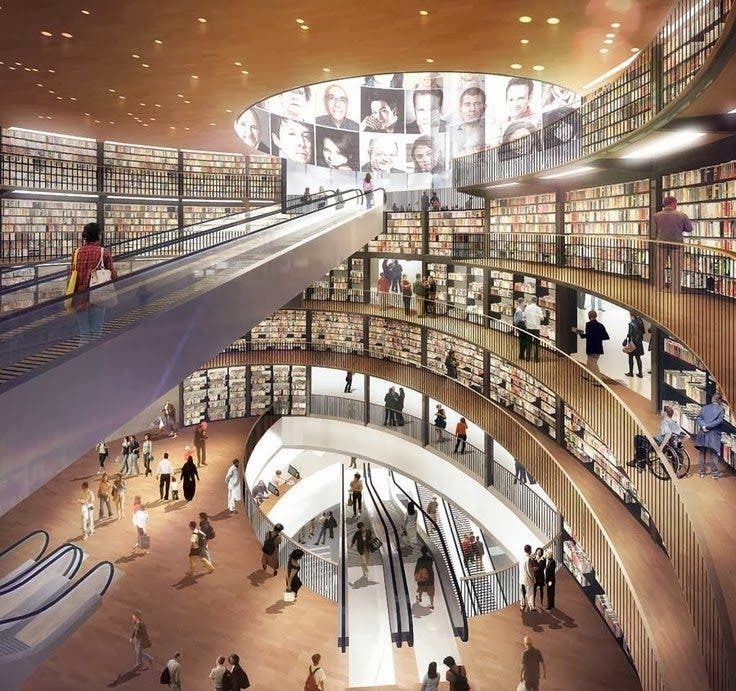 Everyone has heard of the great symbolic Library of Alexandria, a lost paradise of learning. During the Medieval ages knowledge has been kept and handed down by monks and noblemen. There were also the universities with books chained to the desks or locked behind cupboard doors. During the Enlightenment people started to become more and more attracted to knowledge, as it was no longer seen as dangerous. The Victorians instituted libraries as engines of self-improvement. Books became more popular and everyone could get a hold of them in the new libraries, which were among the few spaces where people could feel like citizens, rather than consumers…places where you could really feel free. In XXI century libraries are threatened by government cuts, expansion of the Internet and worst of all…PROFANITY. The last few generations have been less and less interested in reading. Television, the pop culture and the lack of functional educational system have turned people into consumers who prefer the ‘processed’ knowledge and pure entertainment. Recently a bright light appeared in the end of the tunnel and fortunately it is not a train. 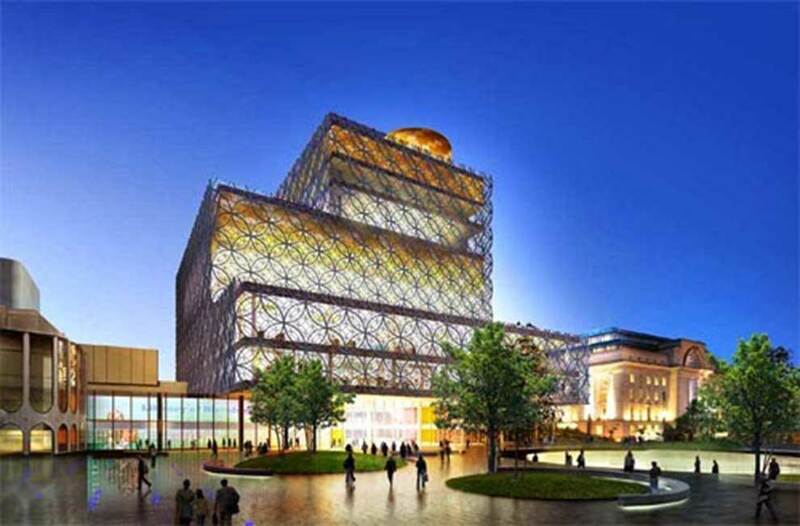 We are talking about the amazing state of the art library that was opened in Birmingham in 2013. With its 21 000 sq, ft and a collection of over 1 million books, it is the largest public library in Europe. There you can also find more than 200 public access computers, music rooms, theaters and exhibition galleries. It was officially opened by Malala Yousafzai, the brave young lady from Pakistan, who was shot in the head by the Taliban for standing for women’s rights. In her opening speech Malala said that ‘pens and books will defeat terror’ and that ‘a city without library is like a graveyard’. According to her, the only way to global peace is reading, knowledge and education. More people should listed to the words of this young and influential woman and let those words sink into their minds, world leaders should start building more libraries, rather than bombing them. Most of the funding for this amazing library came from borrowing and donations. The project was approved by the city council in 2007, right before the beginning of the financial crisis. There are rumors that the administration are considering the idea to privatize the library, but the directors assured us that privatizing is not an option.